The UK is preparing for the almighty force of 5G. The upgrade from the current mobile internet, 4G, is set to roll out within the next year or so. But what exactly is 5G? When is it coming? We’ll break it down. The term ‘5G’ means it’s the fifth generation of mobile networks. Back in the early 2000’s, we were using 3G which helped us to video call, use mobile TV and GPS. In 2012, the 4G rollout began with EE launching their fourth generation mobile services in 11 cities to begin, including Cardiff, London and Manchester. When 4G was launching, providers promised the speeds would be up to five times better than 3G. it was revolutionary in allowing for high-quality streaming whether it was video or audio. It did mean we needed to up our data allowances with service providers which meant a more expensive phone deal. Will this be the case with 5G? When a full rollout has taken place, it’s likely. As we’ll be consuming way more data, we’ll have to pay for it. EE have said the price increase will be slight – but we’ll have to wait and see what that means. Taking out a contract for a top-end phone can cost up to £88 a month at the moment. It’s difficult to truly decipher just how much quicker and easier 5G is going to be, as it’s being trialled still. Until it’s up and running, we can only make assumptions as to how much speedier it will be. There are a few things that could affect speed too – such as, if you live in a rural area, you’ll probably have difficulty reaching a top speed. You’ll need a phone that is compatible with 5G, but we’ll cover that in a minute. So far, a trial at the 5G Innovation Centre saw a speed of 1 terabit per second in a test environment which translates to being more than 60,000 times faster than normal 4G coverage. That doesn’t necessarily mean we would be able to achieve this after the rollout; it’s been tested in optimum surroundings rather than a real life environment. 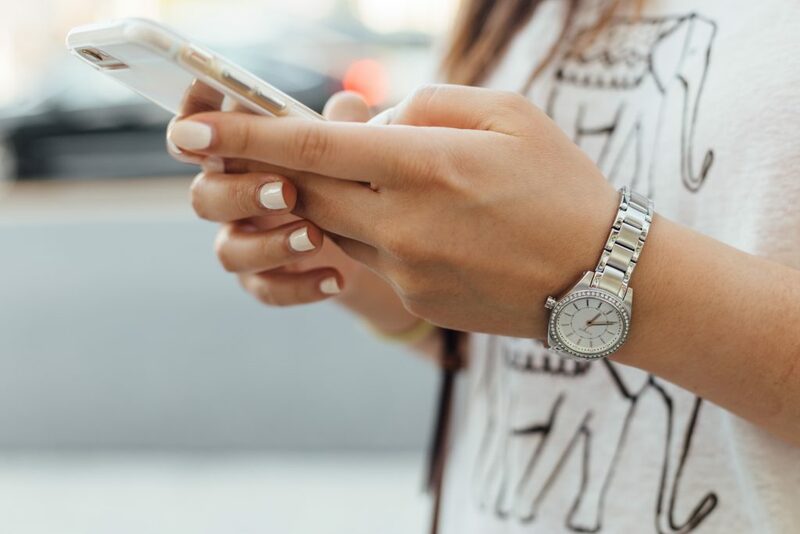 Although we don’t have solid numbers when it comes to 5G’s speed and abilities just yet, it’s widely considered that we’re looking at a network that could be up to 10 times quicker than what we’re currently using. That means downloading huge files in seconds! When will 5G be in the UK? A definitive date isn’t available, but it’s believed 5G will start to rollout this year. Trials have taken place, notably by provider EE, in some of the UK’s biggest cities. EE are running on a demand-led strategy to decide where 5G will launch first. That means the busiest areas will get to experience the super-fast mobile service before the full rollout. First up will be: London, Cardiff, Belfast, Birmingham, Edinburgh and Manchester. 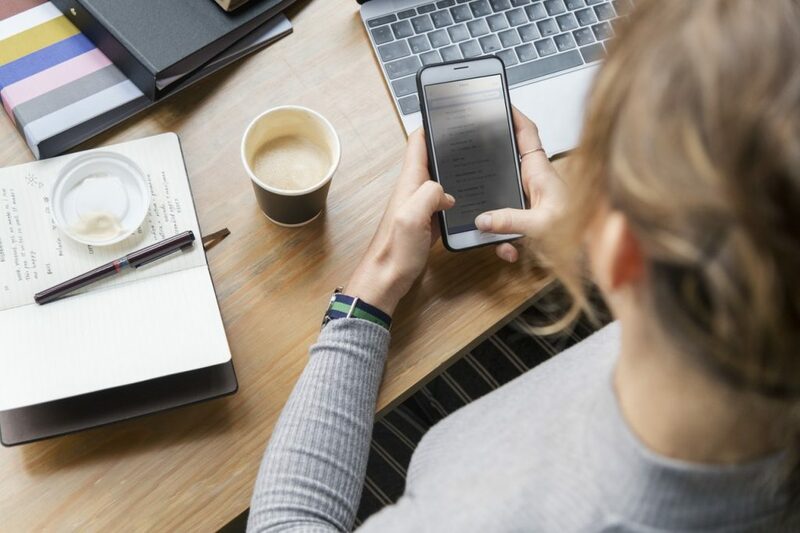 The second round of rollout will see Glasgow, Leeds, Newcastle, Sheffield, Liverpool, Nottingham, Coventry, Bristol and Leicester connected to 5G. EE have openly spoke about the fact that rural areas do not need additional capacity, but rather more coverage. Aside from EE, Three UK have pledged £2 billion to help support their 5G network. This will likely cover infrastructure and increased capacity to help meet demand. Vodafone and O2 will join forces, creating an infrastructure-sharing relationship to deal with the rollout. Vodafone have confirmed they will launch 5G services commercially this year whereas O2 will come into play in 2020. Yes, you’ll need to get a 5G compatible phone to be able to use it. 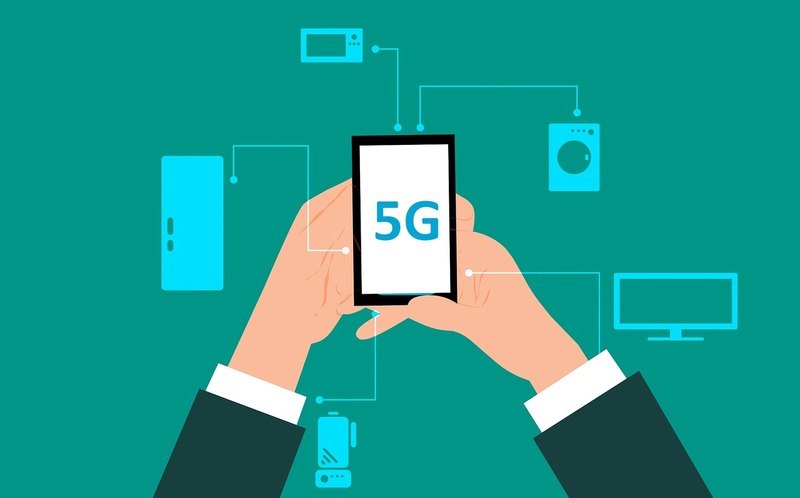 If you’re set to upgrade this year, then you don’t have to worry as many manufacturers are already getting to work on 5G ready devices. Android are firmly focused on the 5G revolution. Chip manufacturer Qualcomm, who provide chips for major Android handsets, have said that by the end of 2019 all major flagship devices that use Qualcomm Snapdragon processor and run on Google’s Android software will be tapping into the 5G network. 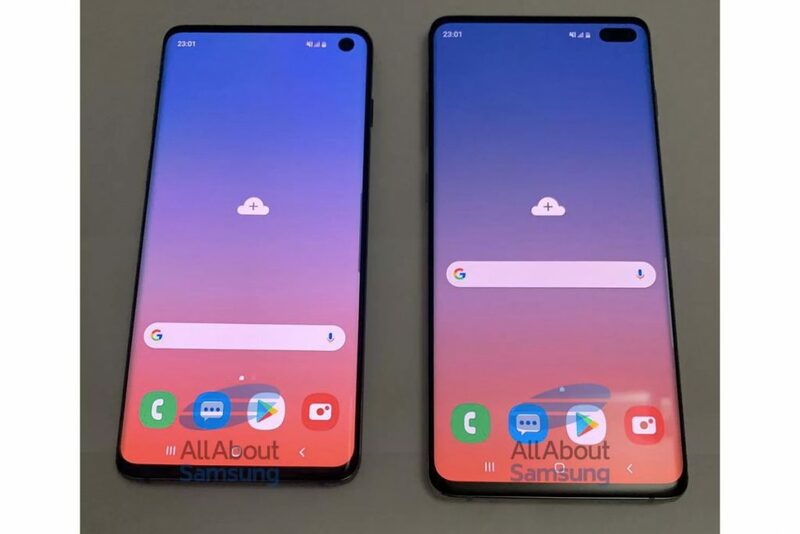 Samsung’s flagship Galaxy devices – dubbed the S10, S10+ and potentially the S10 Lite – will be ready for the 5G switchover. We’re expecting Huawei to have a 5G ready device released; it’s more likely to be the Mate 30 as it’s released later in the year, rather than the P30. The successor to the OnePlus 6 or OnePlus 6T is set to be a 5G handset. The Chinese manufacturer is working to get a handset that is compatible with 5G by the end of 2019 – the OnePlus 6 was released in May 2018, so their flagship would be here before the summer. Despite manufacturers racing to have 5G capabilities, Apple will fall behind on this one. Their issues with Qualcomm means it’s unlikely they can offer a 5G ready smartphone in 2019 – it’s more likely it, or they, will arrive in 2020. Time to trade in your phone? Sell your phone with musicMagpie to upgrade faster!